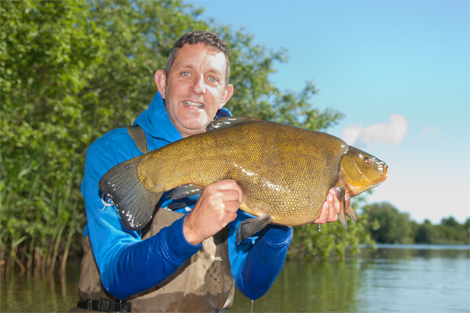 Angler's Mail has revised the list of biggest tench, which was made public only weeks ago but which has since changed radically after a sensational early summer period for the species in 2015. 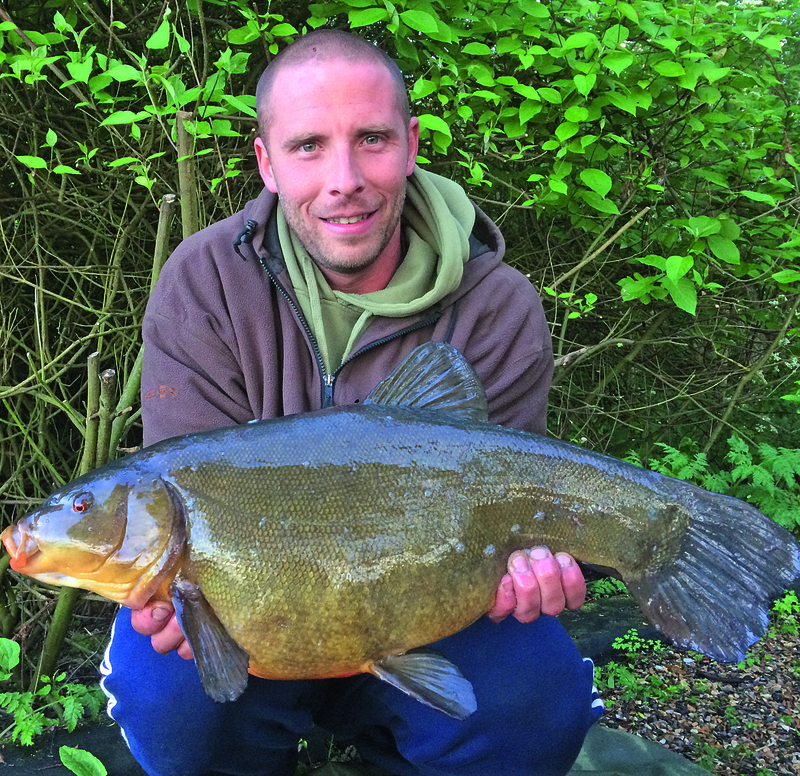 Chris Jacob is new on the list with this 14 lb 8 oz tench. In March this year, the Angling Trust updated their record lists for species in conjunction with specialist angling groups. The list provided by the Tenchfishers, was typical in having fish some contentious fish on it – the catch they listed at the top (16 lb 10 oz) is not recognised as the official British record by the British Record Fish Committee. That honour belongs to the 15 lb 3 oz 6 dr tench by Darren ‘Tetley’ Ward caught back in 2001 at Feltham Piscatorials’ club lake, Sheepwalk, near Shepperton, Middlesex. So for the latest Biggest Tench List below we have stayed true to the British Record Fish List, and its efforts for accuracy and authenticity. Chris Bromley, another carp angler to report a huge tench, is on the list with this 14 lb 11 oz hulk. Three of the new additions to the table below were caught in recent weeks, and some other giant tench will have altered the Tenchfishers’ own records further down. Most were caught by carp anglers, on boilies aimed at carp – not a style of capture which is ‘fitting’, in the eyes of some anglers. But the list aims to document the heaviest of the species, not to judge on tactics used. Dai Gribble is another to join the top tench list this year. His 14 lb 12 oz giant is also the biggest caught by design. 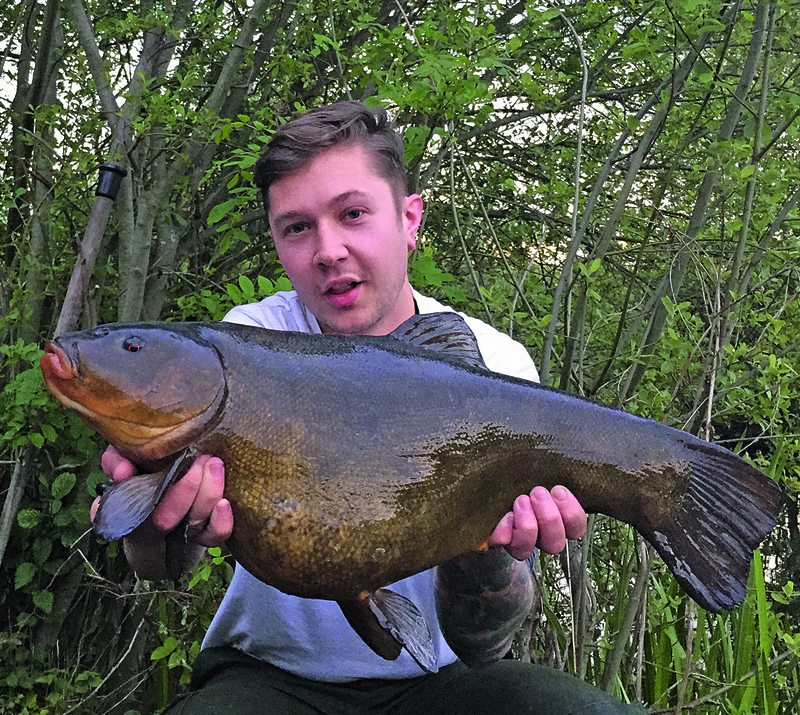 After catching 13-pounder down in Kent this spring, Stafford-based Dai Gribble recently weighed in with a 14 lb 12 oz giant down south by design, on specialist big tench tactics. It’s believed to be the biggest tench caught deliberately, and sits third overall on the list above. Blogging for the Korum website, Dai revealed: “The water is large and little fished so it was difficult to decide where to fish, but by studying aerial photographs I located an area which I thought would make a good ambush point. “Just before dark I cast out my favoured Heli-rig setups utilising Korum Adjustable Heli-rigs, together with a 2oz Combi Feeder and size 10 Specimen hooks tied to Xpert hook mono. CAUGHT A BIG FISH? Email pictures and details to: anglersmail@timeinc.com – you could appear in the weekly magazine and win prizes.